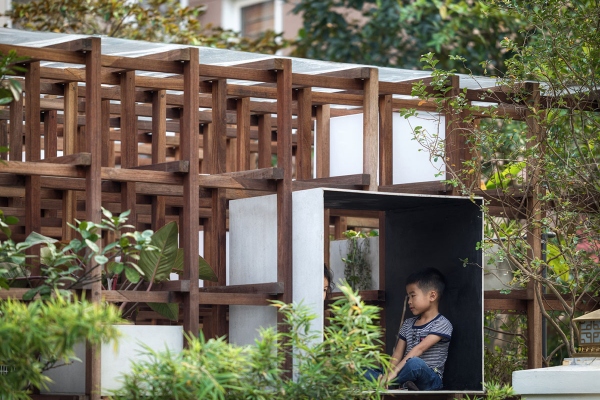 Prefabricated plug-in houses designed by People’s Architecture Office breathe new life into China’s historic neighborhoods. Character Type is a combination of three interventions supporting skateboarding in Rotterdam. 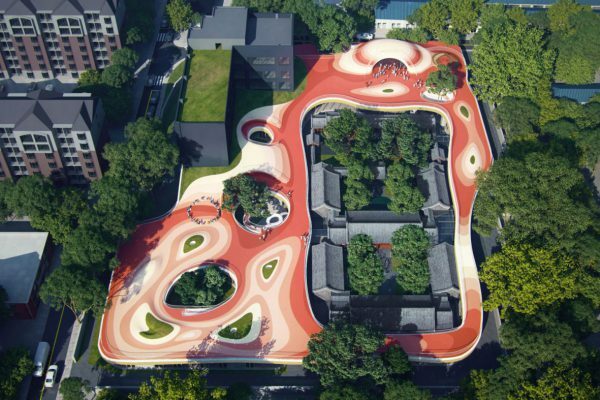 The ‘Courtyard Kindergarten’, designed by Chinese MAD studio helps restore a traditional Bejing courtyard. 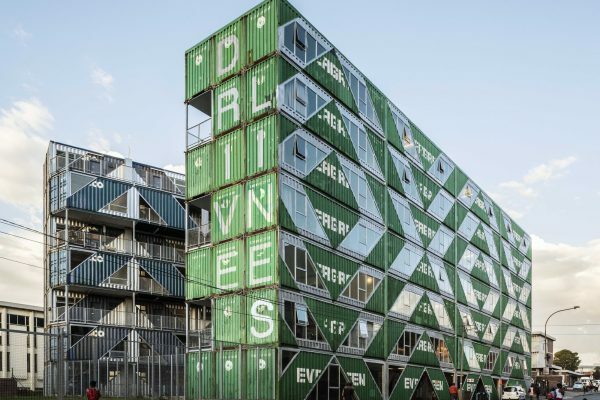 Urban regeneration company Propertuity is single-handedly transforming Johannesburg’s precinct Maboneng into a hipster walhalla. 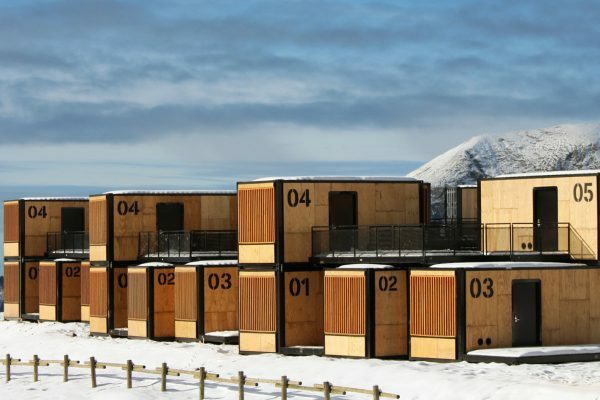 One of their recent projects, designed by LOT-EK, is a residential unit composed out of 140 upcycled shipping containers. 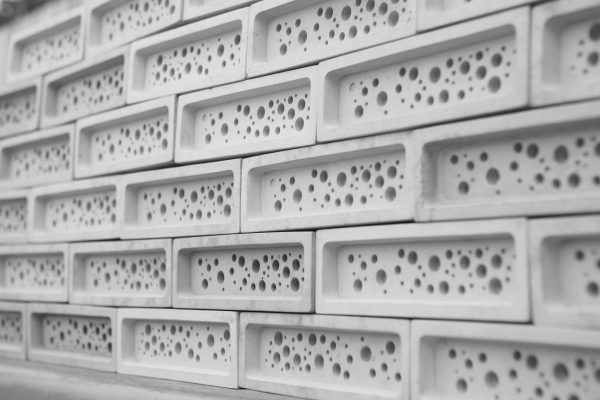 Tech company ICON in collaboration with developmental non-profit New Story are on their way to provide affordable 3D-printed dwellings in El Salvador.